All children ages four and up are invited to join us for Sunday school in the upstairs classrooms after the children’s sermon. Here at Redeemer, we believe that faith is entwined with curiosity. We want our youngest members to learn about and experience God’s love by doing what kids do best - playing and asking questions! This is why our children’s ministry team has incorporated the Godly Play philosophy, a Montessori-based method of teaching, into our Sunday school curriculum for our youngest congregants under 10 years old. ​Meanwhile, our older children gather separately for BYG Time (Building Youth Group) to dig deeper into the Word and how it applies to their lives and relationships as they prepare for their teen years and young adulthood. 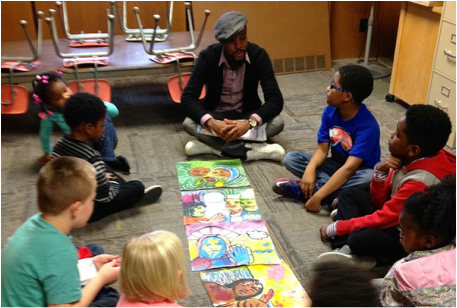 All our young people listen to and engage with sacred stories presented by volunteer storytellers, and then are asked to wonder about the meaning of the story in their lives and experiences. The children are also invited frequently to participate in collaborative art projects to process what they have learned and make beautiful art to be displayed around the sanctuary. At Redeemer, Children are a valued and beloved mini-community within the congregation, and we welcome them to join us in worship. 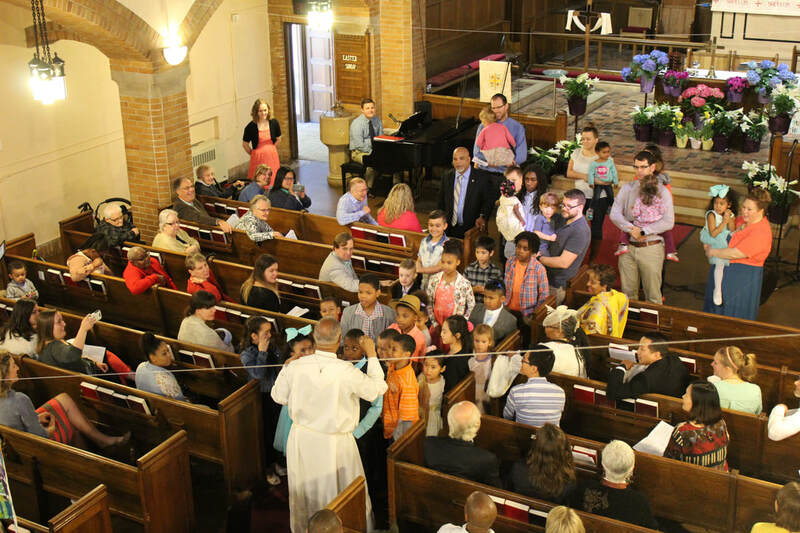 Every Sunday, the teaching pastor invites the kids up to gives a children's sermon based on the week's lectionary readings, and offers practical applications to children's lives. 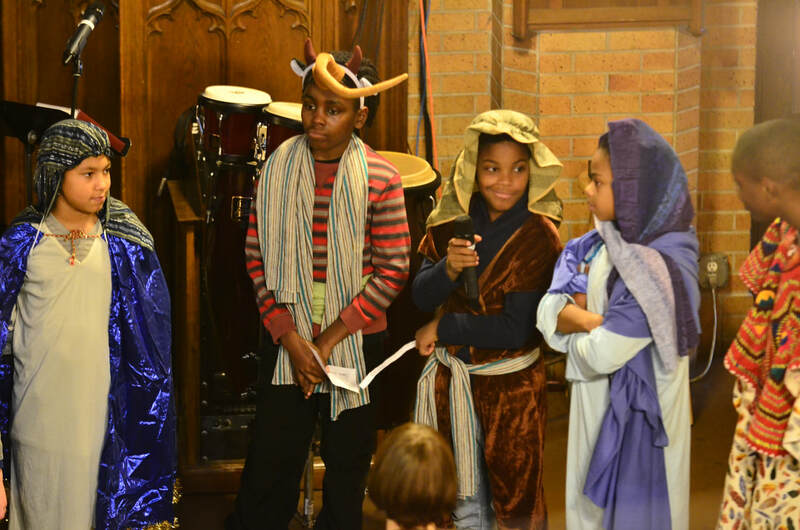 Throughout the year, children of Redeemer participate in worship in various ways, one of the most prominent being the annual Christmas pageant in which they share the story of Jesus' birth in costume, and regale the congregation with their favorite moments in the story. If you're interested in volunteering as a Storyteller to our young ones, please contact Seth Wynands or Minister of Education Helen Collins. Sunday School and Godly Play take place during the fall, winter, and spring.